Windows N More Offers Window Replacement in Prescott Arizona AZ, Replacement Windows in Prescott Valley, Window Installation Company Cost Northern Arizona, and more! Quality, Customized Installation For Each Customer! 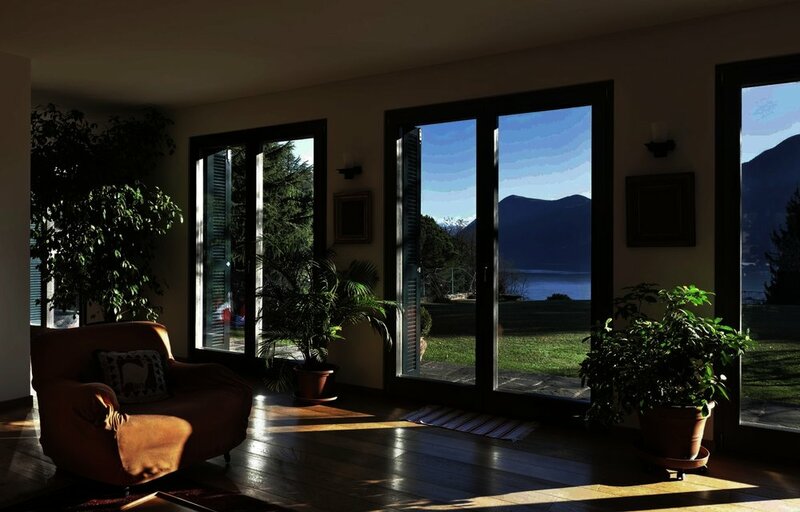 Watch videos from actual installs to address most of the typical questions and concerns related to home replacement window installations on our installation page. 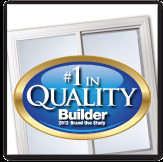 One size does not fit all and for about the same price as any other licensed, bonded, & insured company you can have custom high quality window replacements installed with the longest & best warranty. Big box stores & national chains need to take a streamlined standardized approach. We can appreciate that to an extent but that does not work out for all homes. If you're getting a free quote from Home Depot, Lowe's, Anderson Windows etc. 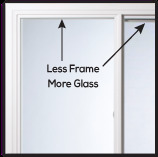 Make sure you get a free estimate from Windows N More! 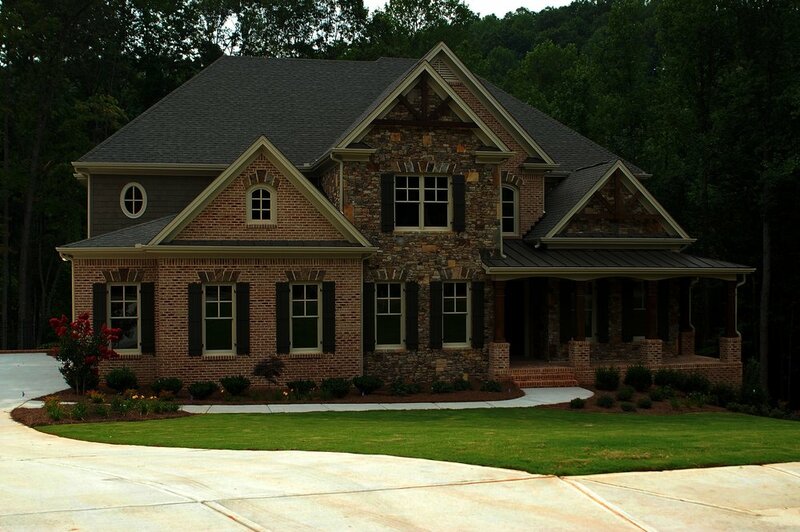 We set the bar high with our combination of product, installation, & warranty! Whether your home is stucco, siding, or brick we have a window installation video for you! All of our reviews are 100% real reviews from real Windows N More happy customers! We don't use sub-contractors. Only trained employees will work on your home!